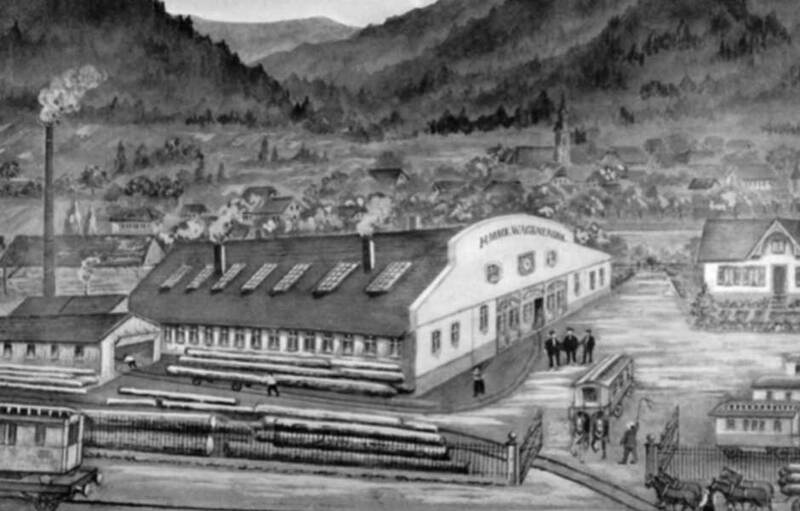 It all started with 25 year old Paul Mack who began building wagons and barrows in the town of Waldkirch. Besides his business he started to be the municipal supervisor of the fountain and had some land to farm. 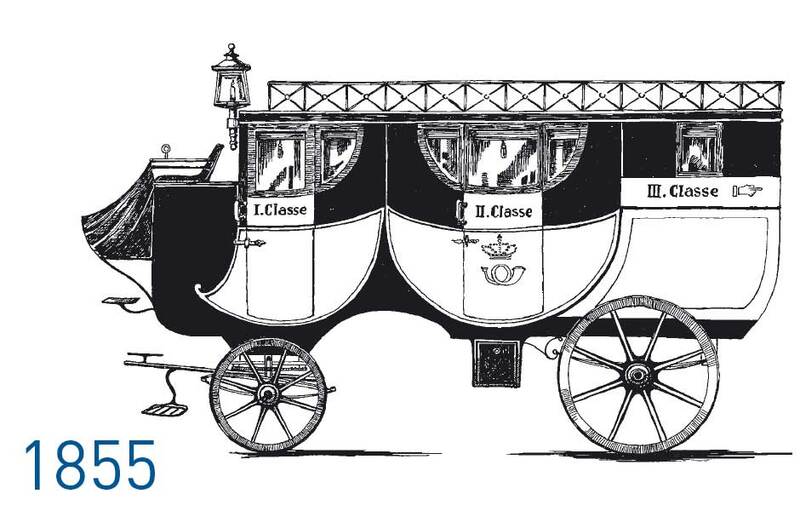 After he took over the business from his father, Johann Mack realized that carriages and stagecoaches would be an interesting business sector. But also at this time the municipal office still had an important role in his life, building pipe systems and drilling wells. With stagecoaches getting more and more important, the MACK business also began to grow. The cars began to develop making them lighter and more endurable. From Waldkirch a stagecoach route was set up between Freiburg and the Black Forest. 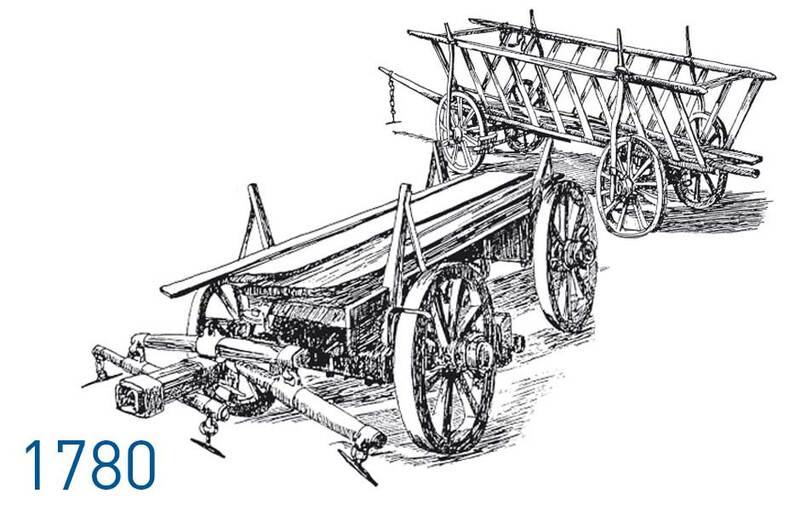 It all started with building transportation devices and wagons. And still MACK Rides is building cars and trains, only a little faster paced and more exciting. With stagecoaches and mobile homes for showmen the road was the path to use, while today the most modern steel tracks guide the way for our rollercoasters.The urge to ongoing innovations and improvements is the key factor how a company with more than 235 years of history is now a global player and pioneer in amusement rides. Waldkirch is the home of the Mack family and all of the MACK Rides products. 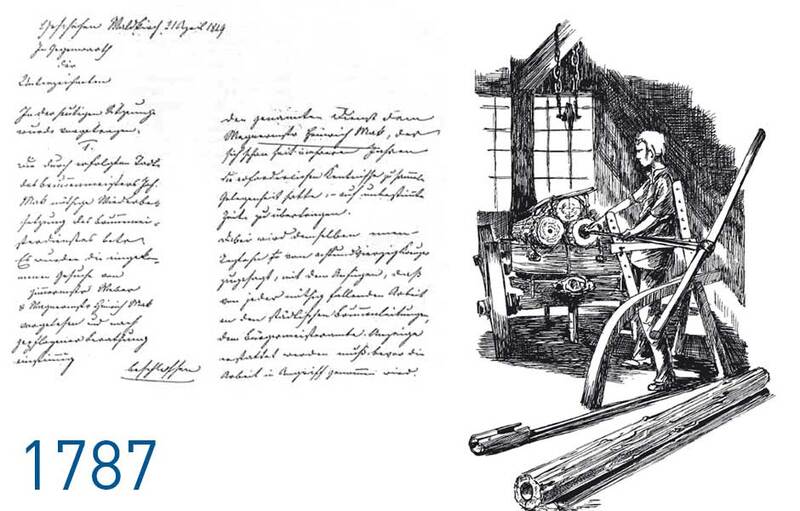 As the organ builders came to Waldkirch in 1799, MACK was one of the suppliers to transport those huge music machines from one place to another. This long lasting relationship was the first step to the world of amusement and carnival. Before building vehicles for the showmen, MACK equipped the carousels with wooden horses and decoration. With a broader demand in supplies the main market were showmen and the growing businesses of amusement parks. During the construction of the first MACK rollercoaster, Franz Mack was born in 1921 in Waldkirch. As his father he stepped in to lead the family business and became a driving force in attraction design. In the early 60s, after Germany still recovered from World War II, he traveled to the US to market his products and found a high demand in the perfectly crafted rides. The combined vision of entrepreneurship and engineering was the key to succeed in the growing markets and made MACK known throughout the world. 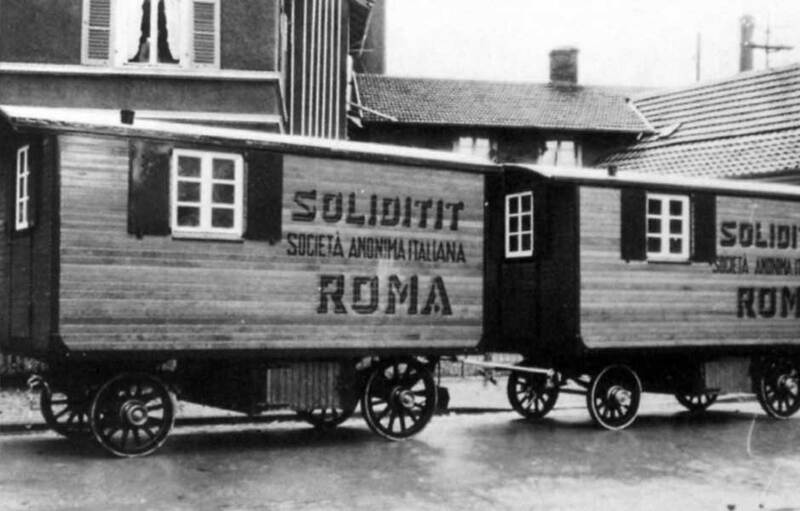 After building many decoration parts for carousels like horses, sleighs or carriages the orders from showmen shifted: baggage cars, stalls and especially mobile homes were requested. 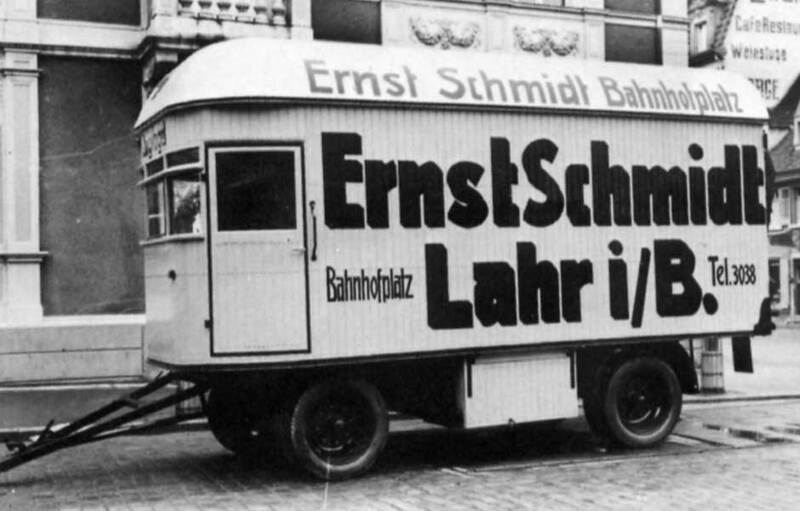 Even today some of the first mobile candy shops can be found on fun fairs in Europe. 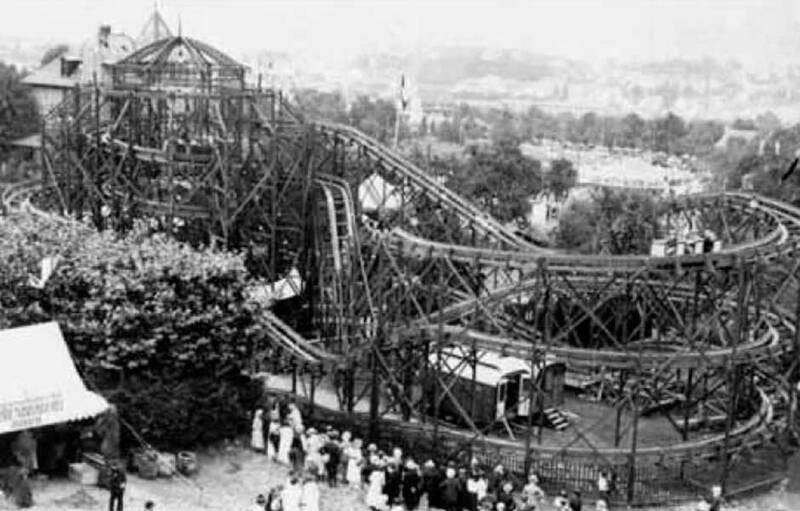 During the depression MACK was addressed to build a rollercoaster for Siebold & Herhaus. First located in Switzerland the ride toured to many carnivals and festivals in Europe. 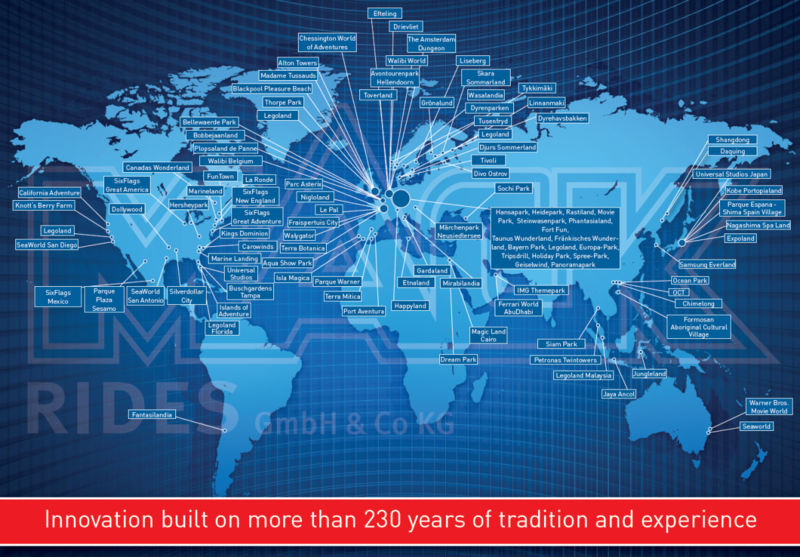 Heinrich Mack Wagenbau supplied all sorts of vehicles to companies all over Europe. 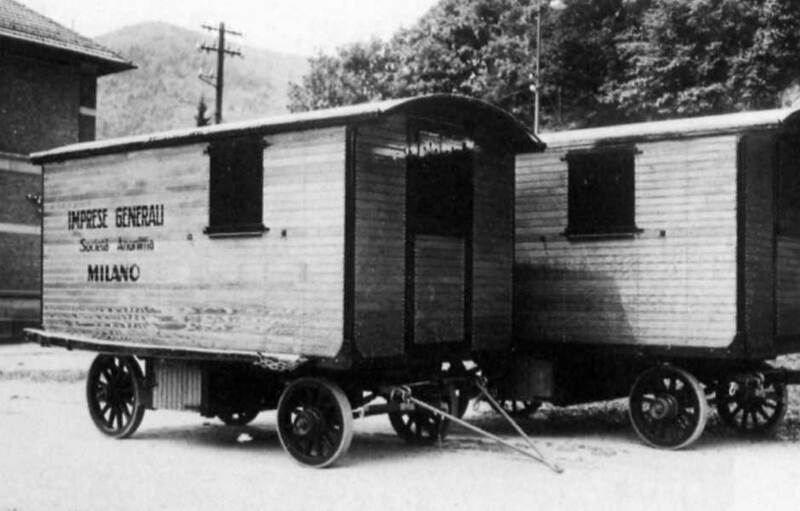 Mobile homes for construction crews, moving trucks or hearses – a trailer from MACK became a symbol of quality and durability. 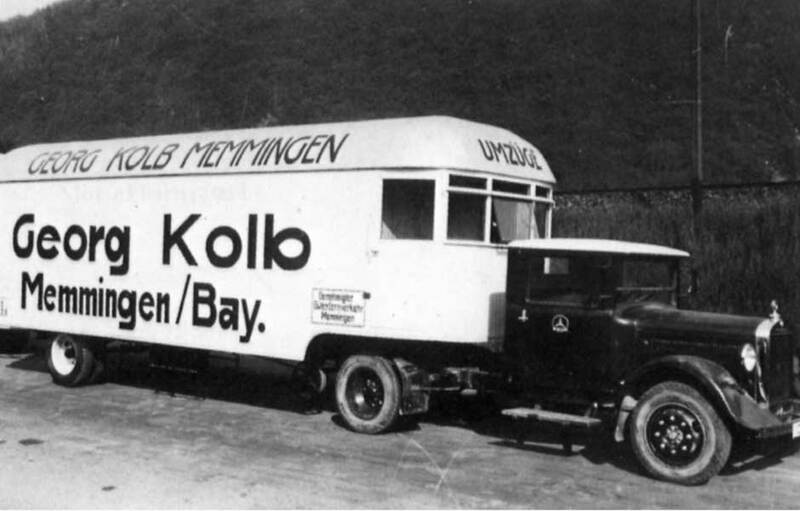 In the early 1920’s each car was individually equipped after the demands of our clients and their purposes. 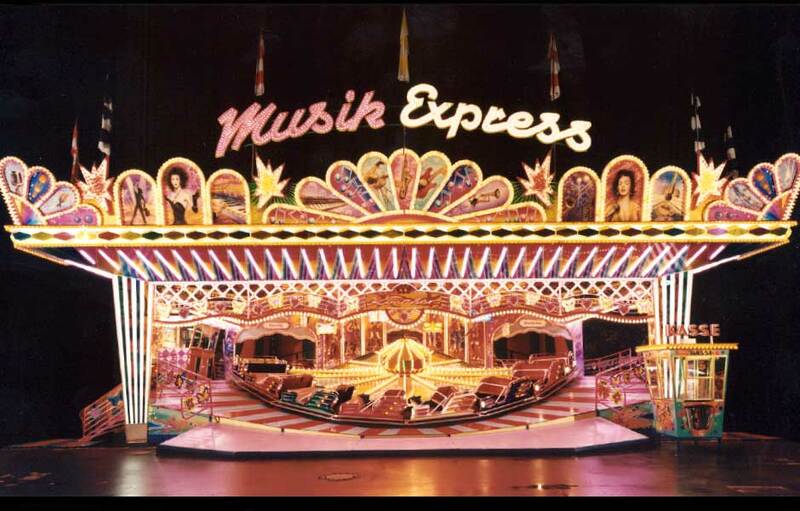 Every showmen and every amusement park know the MACK classics: The Musikexpress, The Seastorm Ride or the Wild Mouse. In the 19th century many of these rides were set up and still entertain guests around the world. 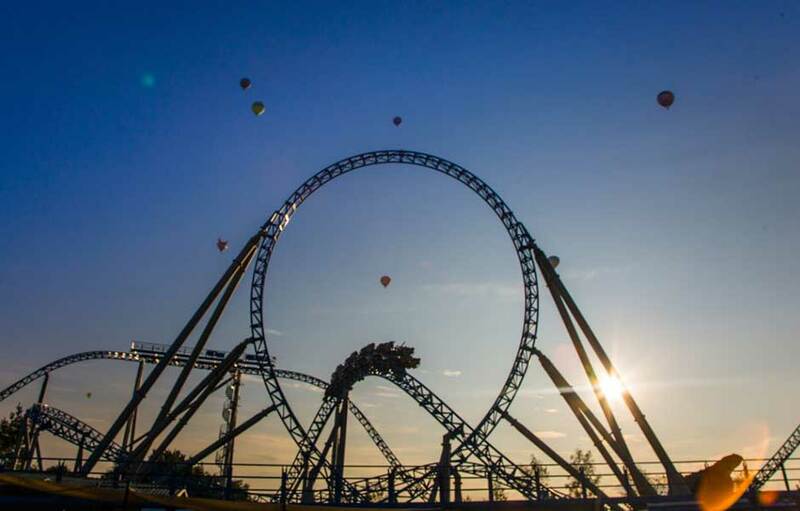 Just after Franz Mack’s son Roland finished his engineering degree the idea was born to create a theme park near the factory. Having a show floor for all the MACK products would be a great opportunity to sell the products and to try new ride ideas. In 1975 Franz and Roland Mack opened Europa-Park, a visionary European theme park concept in times of the Cold war. Despite many skeptics the Mack family proved them wrong: In the first year of operation 400’000 visitors came to Rust. Besides many classics MACK Rides focused more and more on perfecting the engineering and construction of our rides. The most modern production facilities are now used to create a masterpiece in engineering. A perfectly choreographed ride layout with an excellent guest experience. 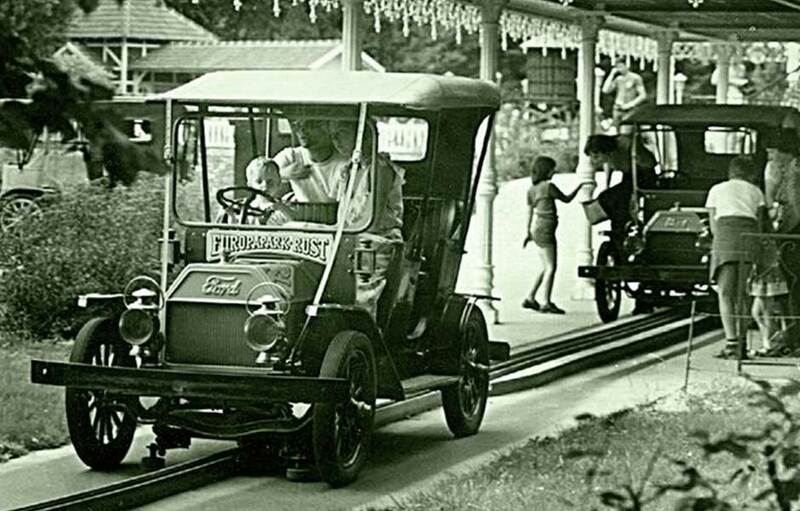 From water rides to rollercoasters or spin rides: each attraction is built at the same town where it all began in 1780.